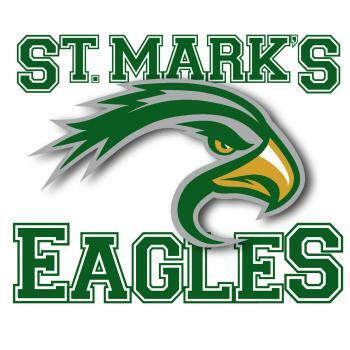 In partnership with the community, parents, and staff, the mission of St. Marks School is to provide a high-quality and valuable education for all students. St Marks is committed to developing students to be critical thinkers, valuable members to society, and establish lifelong leadership skills. It's a new day in Kansas education. 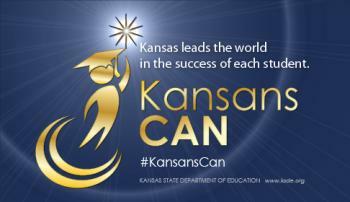 Click the image below to find out more about the vision for education in Kansas. 19001 W. 29th St. N.